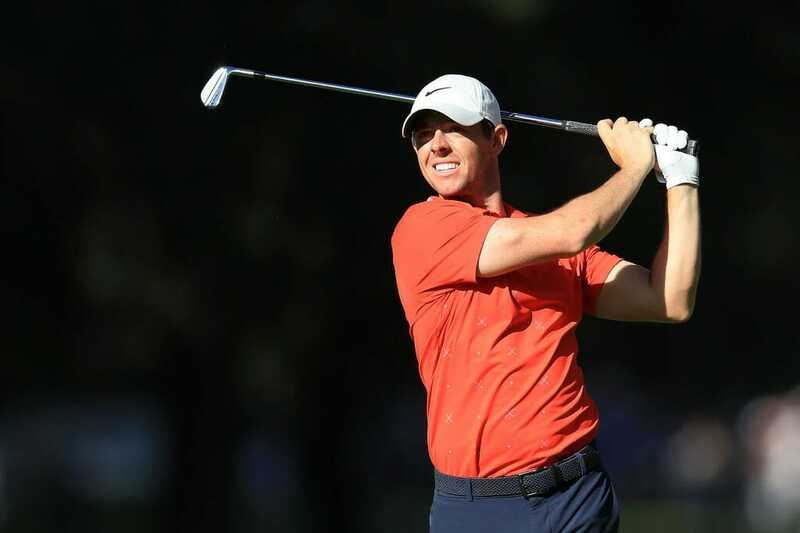 Rory McIlroy was back to his best at the WGC Mexico as he took only 63 blows to complete his first round and holds a one shot lead from Dustin Johnson. McIlroy, who is facing a public backlash for his decision to not contend the Irish Open at Lahinch this July, equalled the lowest scoring round of his European Tour career as he fired an eagle and seven birdies at the Chapultepec Golf Club en route to his fifth first round 63 and his lowest starting round on the European Tour since 2014. At eight under par McIlroy is one ahead of Dustin Johnson with Justin Thomas and Matt Kuchar a further two shots adrift on five under while defending champion Phil Mickelson, making his 600th PGA Tour start, finished on +8 after a disastrous 79. Tiger Woods, made his first competitive start in Mexico by hitting his opening tee shot out of bounds resulting in a double bogey but finished on level par and sits in T25 position. “It felt pretty stress-free. I wouldn’t say it was easy. I hit a lot of good golf shots, I left myself a lot of tap-ins for birdies and had a nice eagle on the first hole as well,” said McIlroy. “I saw some really good signs last year. I played myself into final groups and had some good chances to win and I think this year is just building upon the good stuff that I was able to do last year,” he added. Meanwhile at the Puerto Rico Open Graeme McDowell had a solid first day and is in T20 position after an opening two under par round and he trails the leader Andres Romero, by four shots.